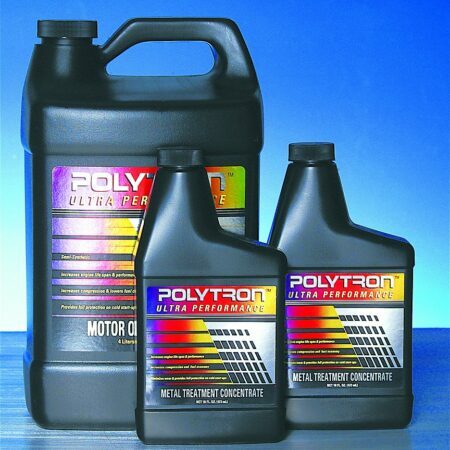 All Polytron Ultra-lubricant Products are proudly made here in the USA with highest quality. 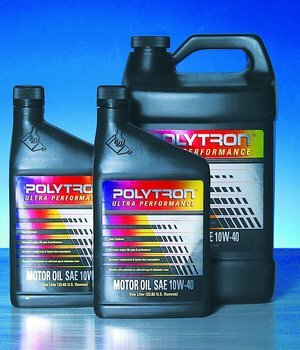 Originally developed for the military and the government agencies as secret super lubricants, Polytron will outperform any competition due to its superior and proprietary lubrication technology. 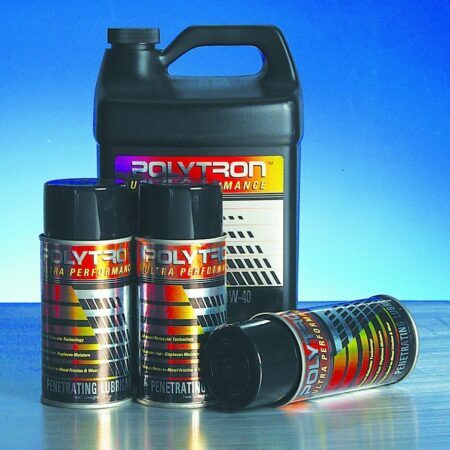 Polytron lubricants are now fully exportable, so if you are in another country and are interested in pursuing immense business opportunity, please visit our bulk sales page. 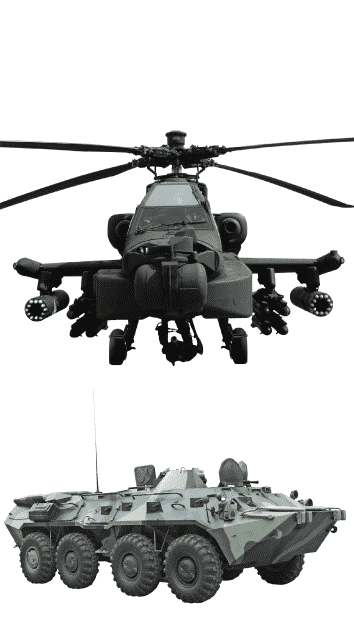 Here at Polytron Direct, we are committed to provide Polytron products achieve missions stated above. 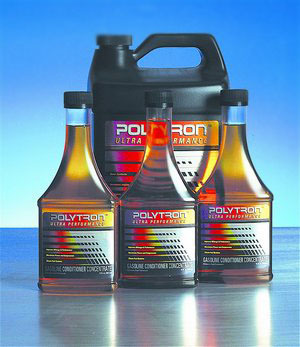 We are the only direct online supplier and representative of Polytron; therefore we ARE Polytron. In the midst of global-warming and terror of foreign oil-dependencies, it is our responsibility as a humankind to act and to try to resolve problems in a prompt manner. We are here to help counteract such issues, or at least we are hoping to offset some by providing fuel-saving Polytron products to all. 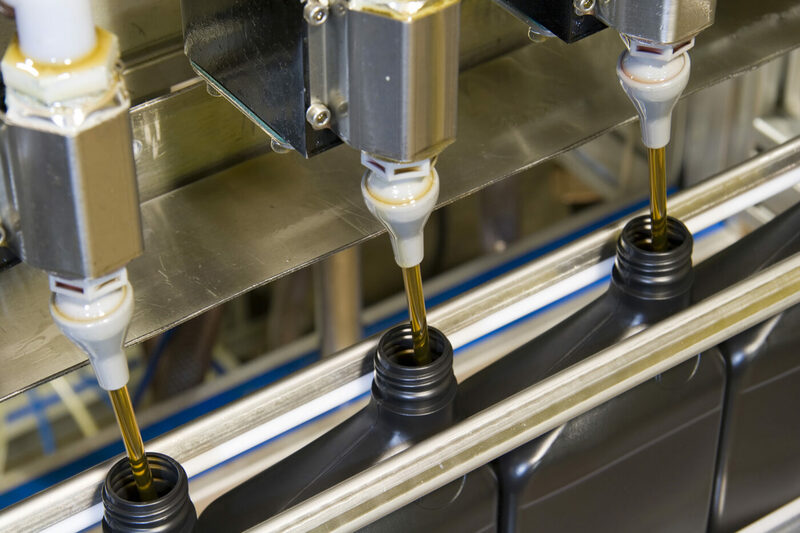 After all, we are here to support your business, vehicles, and equipment at 100% capacity by serving you with next-generation wear-eliminating lubricant. 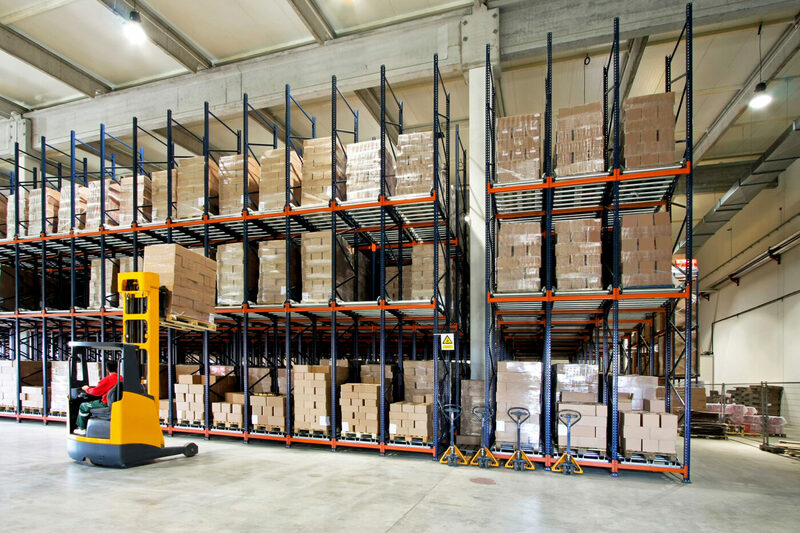 Polytron is committed to providing the most effective products and professional service experience to the industrial sector and consumer market. 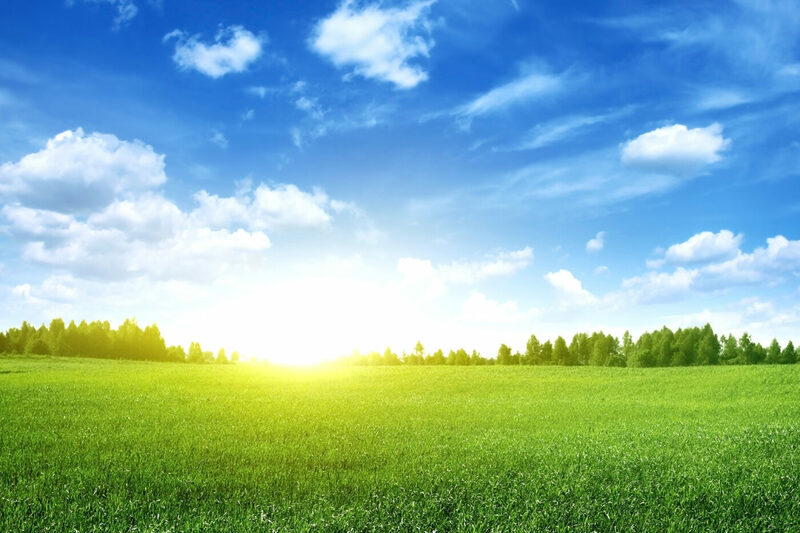 We will be the trusted supplier of environmentally sound efficiency enhancing surface treatments, lubrication technologies and fuel combustion enhancing technologies. 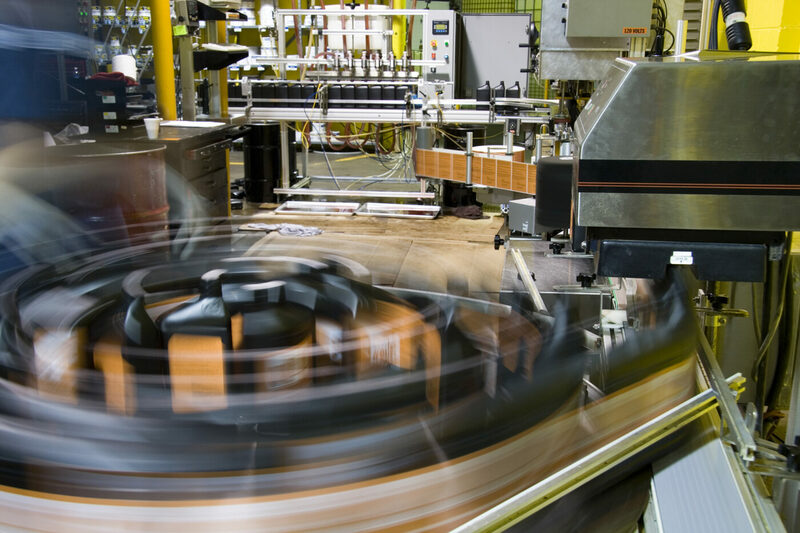 Polytron will be there to help your bottom line with products that are at the cutting edge of environmentally responsible technology. 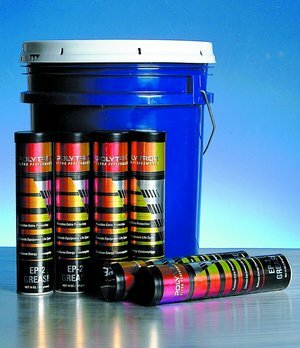 Our goal has always been to build a strong global organization where our customers receive products offering exceptional value. We believe that trust & integrity is the foundation of our business, and we will always strive to earn the trust and respect of all of our business associates. Polytron gives you access to revolutionary ‘next generation’ lubrication technology with a proven track record of reducing harmful exhaust emissions and increasing fuel efficiency. Polytron can improve the efficiency of your equipment’s engine and drive train, allow more complete fuel combustion thereby releasing more energy, while reducing harmful tailpipe emissions.